Giveaway: 1 year Web Hosting Account for free. WebHostingReckon is offering a great contestto their readers. 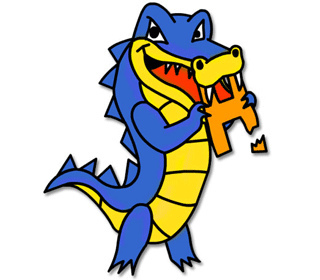 1 year Hostgator Web Hosting account for free. Hostgator is one of the most reliable providers and they offer very reliable services. Starting from shared web hosting to dedicated server, they can fulfill all your requests and needs.